The more you use a given technology, the more sense it makes to take the plunge and really learn it through certification. 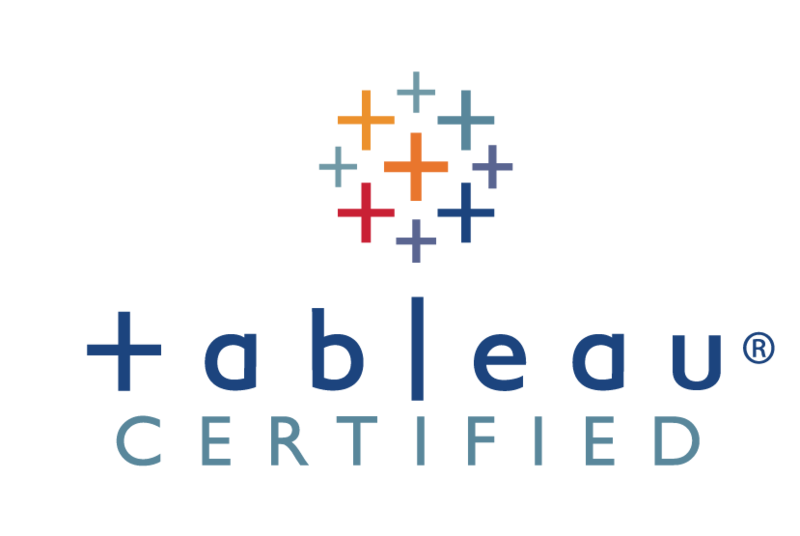 I’ve been using Tableau off and on for six years now, and when the opportunity came to take the Qualified Associate exam (the first step on the road to full Tableau certification) I jumped at it. Once decided upon, every journey has to begin somewhere. Mine started on the Tableau Certification page. I had more than enough practical experience, but I felt it was important to take both recommended courses. 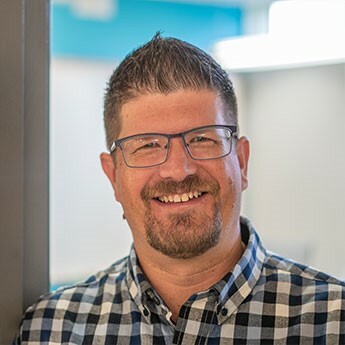 Tableau offers virtual and in-person classes, but I prefer being in a classroom with others, as I find I learn as much from listening to other students’ questions as I do from the material itself. So I signed myself up to take them back-to-back in mid-August. Before the week began I assumed that I would probably pick up more from the intermediate course, as my lengthy experience with Tableau would surely make the fundamentals course academic, but in reality, I found both courses equally illuminating. With a piece of software as complex as Tableau, there are inevitably pieces of functionality that you’ve glanced at but never used. During the fundamentals class, I discovered a few of those things that will make me more efficient moving forward. The best example of this is the ‘default properties’ menu item you see when you right-click on a dimension or a measure. You can set default aggregation and number formatting here so that you don’t have to do it each time you drag a field into a new worksheet. For each course, I sat in front of a classroom computer and received the appropriate course manual. The manuals are logically organized into chapters, with 1-2 practice exercises within each chapter. Our instructor presented the course material using examples outside of the manual, and then gave us in-class time to complete the exercises. 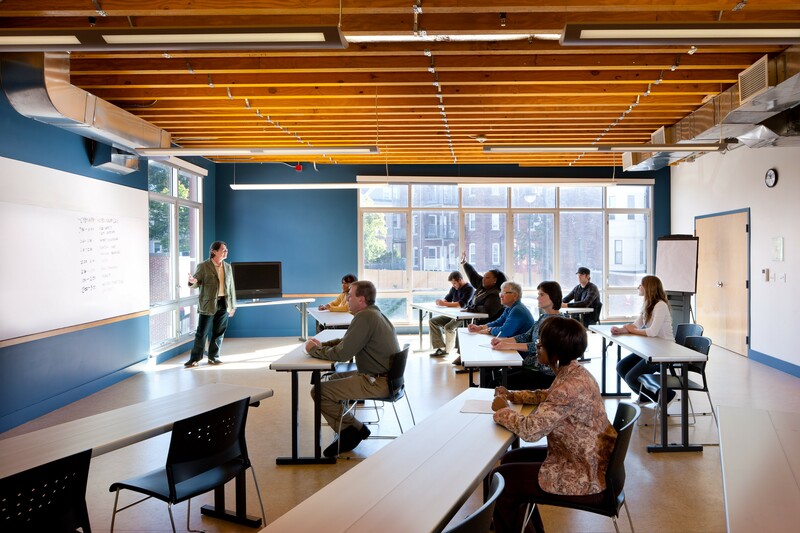 The instructor didn’t present the course in the same order as the manual, choosing to arrange things in a way that he felt flowed better, and did a great job involving the classroom rather than simply standing at the front and lecturing. After the week was over it was time to look at the last thing mentioned on the certification page: The Exam Prep Guide. I reviewed the ‘Skills Measured’ section briefly but what I really wanted to do was test my knowledge with the sample questions. I’ve taken similar exams in the past (for other software), and I’m a strong believer in practicing with as many exam questions as possible. This not only tests your knowledge of the software but gets you practicing reading and understanding questions in general. 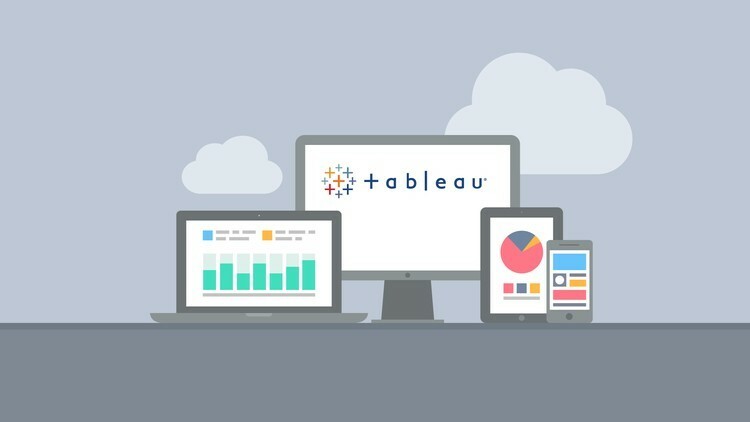 For Tableau, it has the added bonus of getting you familiar with various data sets as well. After answering all 15 questions it was time to find other practice sources. Through a Google Search I found SimpliLearn, and through my instructor, I found Learning Tableau. Both sources offered exams of the same length as the actual exam (36 questions), but covering different topics than the questions in the exam prep guide and using different data sources. Their main weakness, in my opinion, is in their wording. Writing questions that are clear and concise is a challenge, and not all questions pass muster here in my opinion. Having said that, I would still recommend them both, as the quality and content of the questions were definitely helpful to me in preparing for the final exam. My goal with practice exams is to get 100% on each of them, but it’s important that I’m not memorizing the questions and their answers. As I take the exam and get a few questions wrong, I review the underlying concepts and make sure I understand the principles behind it all. After spending roughly two days writing practice exams and feeling comfortable I was ready; I scheduled the exam and switched back to practice questions from the course material. No matter how simple the practice was, I felt it was important to go through each again. Finally, the day of the exam arrived, and I felt prepared but anxious nonetheless. I calmed myself by remembering how well I did on the practice exams, and that I would have plenty of time to answer and review everything. Note that if you take your exam with an online proctor as I did, I recommend verifying your setup well in advance. I think more than half of the anxiety I felt was simply because I hadn’t done this at home before, and the unknowns spooked me a little. If I hadn’t looked at my setup days in advance I can’t imagine how much more anxious I would have been. If you’ve written an exam like this before you’ll be familiar with the rhythms of writing: as I answered questions I made sure I flagged them where I wasn’t 100% confident with my answer or felt I was spending too much time working something out. Going back to those questions with a fresh set of eyes after I had answered everything else meant finding the answer more quickly and confidently for sure. As always, after I’ve written the exam I re-read every question and verify each of my answers. A second look at a question can reveal details I glossed over the first time, changing my answer. In this case, I believe I’ve nailed every question even after a second review, so it’s time to click submit. After answering a quick survey, that was it: a week of training plus a week of studying and I was a Tableau Desktop Qualified Associate (scoring 98% on the exam). As enjoyable as I find the whole process of getting to this point, the really fun part starts now. I update my boss, brag to my family a little bit, and begin the process of applying what I’ve learned to my daily tasks.